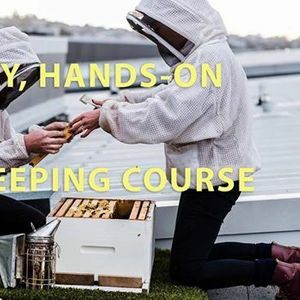 Bees Up Top and Alastair Little are running a once off beginners beekeeping course for people that are interested to learn about how to become a beekeeper. We are very lucky to have Alastair on board because his time is valuable and he has 40 years of commercial beekeeping experience to share. 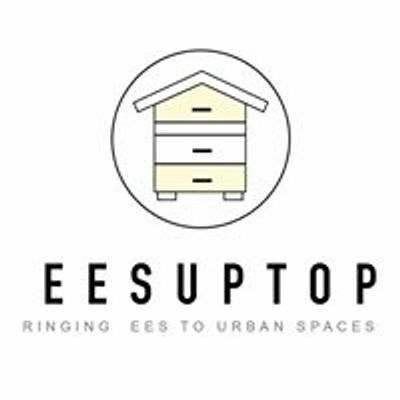 Combined we bring you an urban and commercial beekeeping learning experience. There is only enough room for 10 people! We have kept the numbers low so that you get 1 on 1 training. The location of the course is the Bethells Beach Bee Sanctuary. 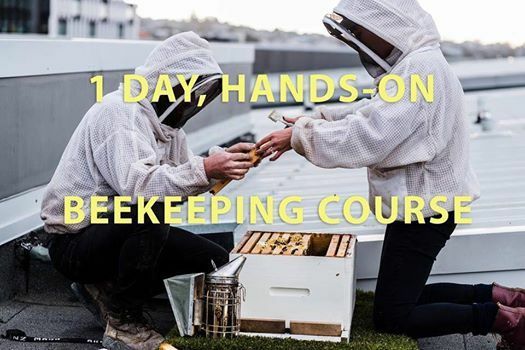 It will be a full-on intensive day of learning and we will 100% be looking into beehives! Because that's how you learn! Lunch and coffee are provided, we ask you to wear jeans, a hat and thick socks as protection, we have bee suits and gloves for everyone.